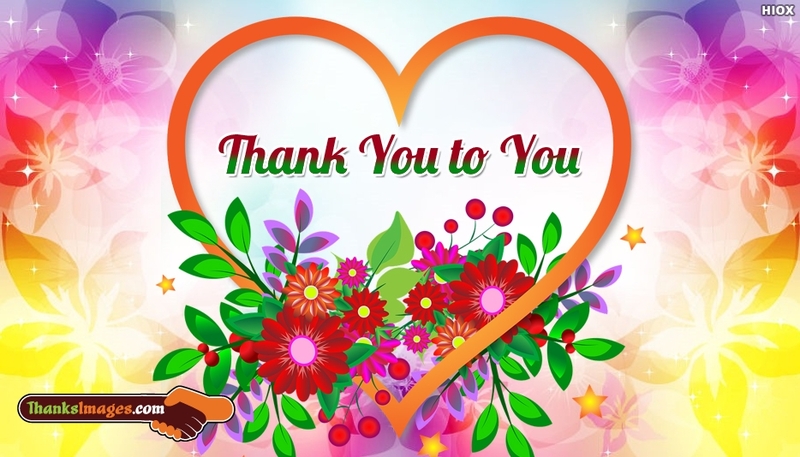 A floral patterned clipart image to thank your friend or anyone who supported you. Every effort deserves appreciations. So thank people who had helped you in reaching your milestones. The image "Thank You To You" is available for free download. You can share the image through any social networking platforms.